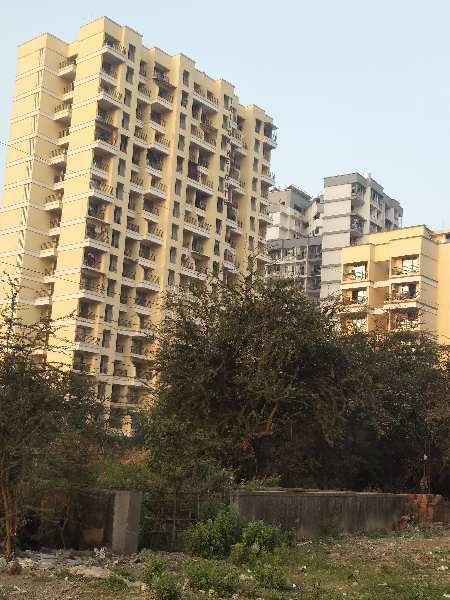 2 BHK - 1234 Sq.ft. 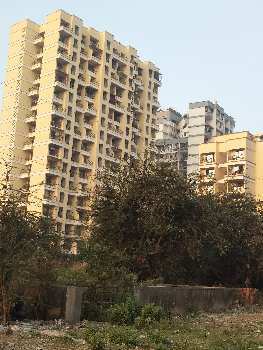 2 BHK Flats/Apartments for Rent in Thakurli, Thane - 990 Sq.ft. 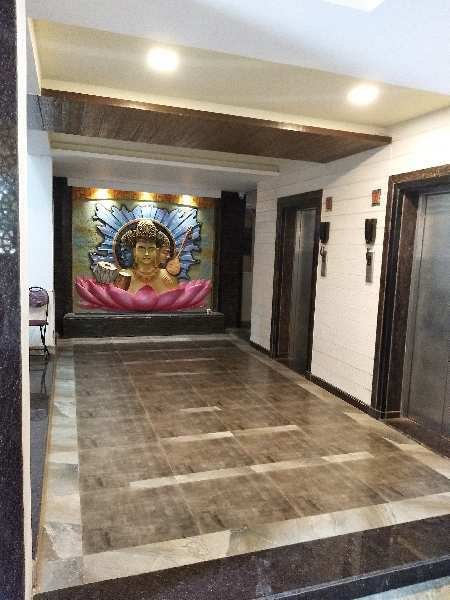 Built Up Area : 990 Sq.ft., Plot / Land Area : 1234 Sq.ft., Carpet Area : 600 Sq.ft. 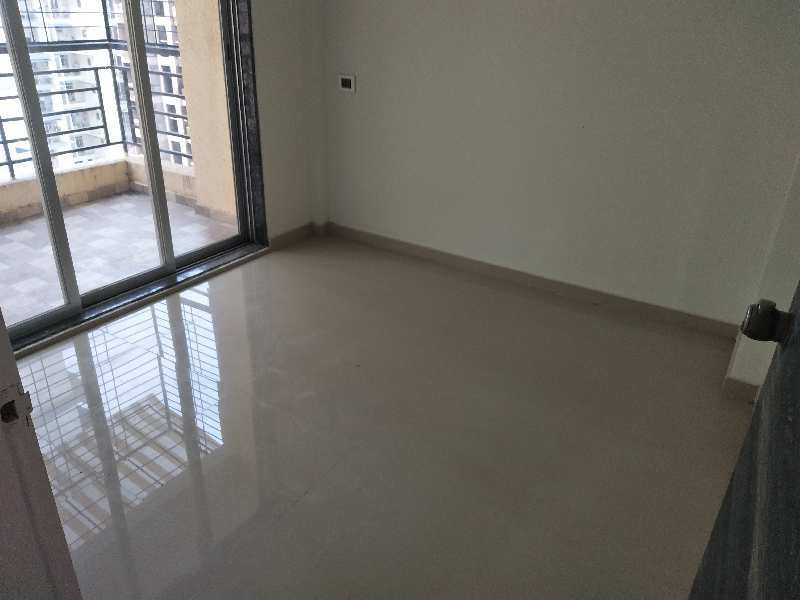 3 BHK / 1835 Sq.ft. 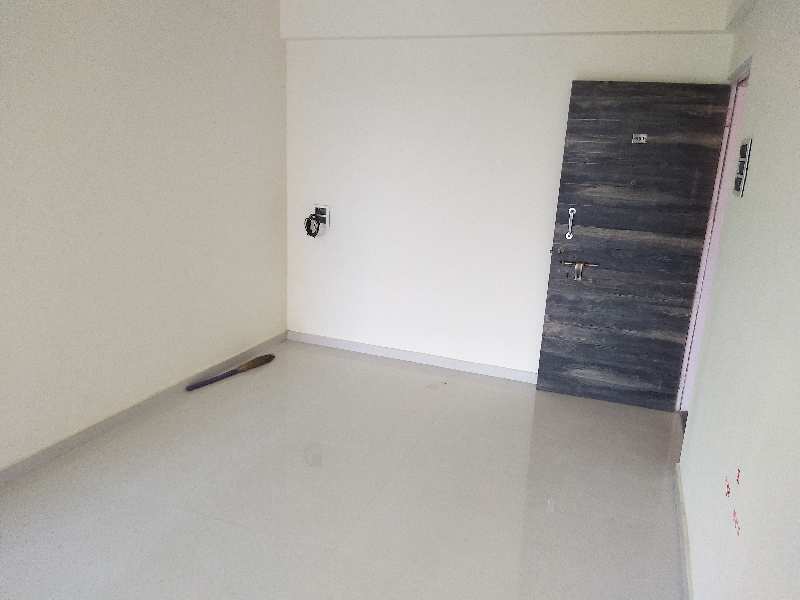 2 BHK / 665 Sq.ft. 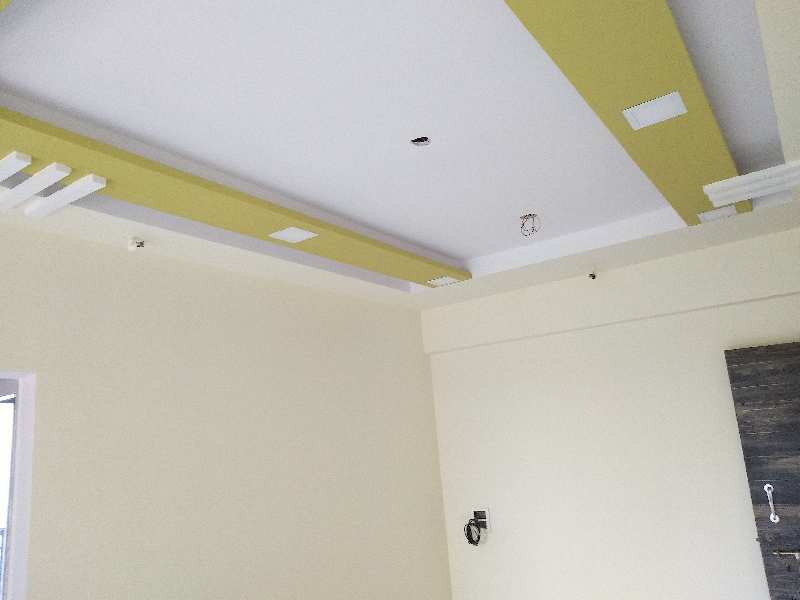 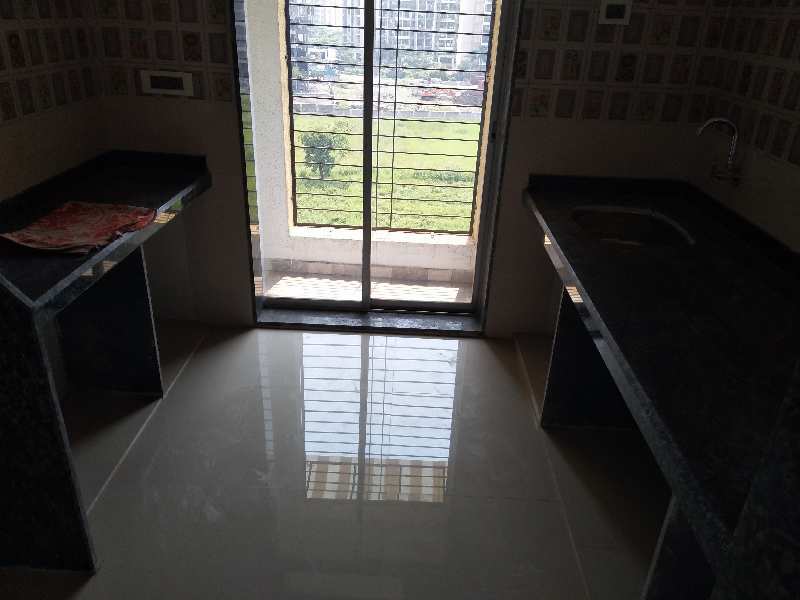 2 BHK / 730 Sq.ft. 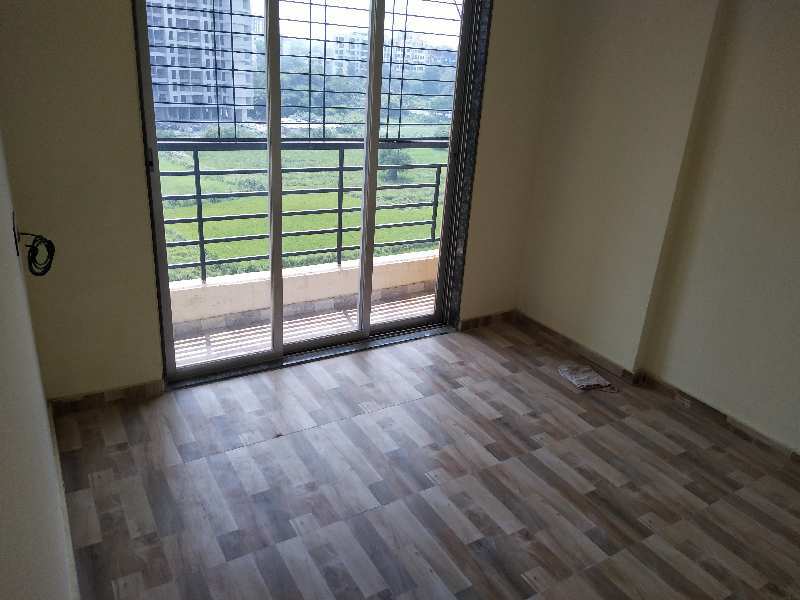 2 BHK / 916 Sq.ft.